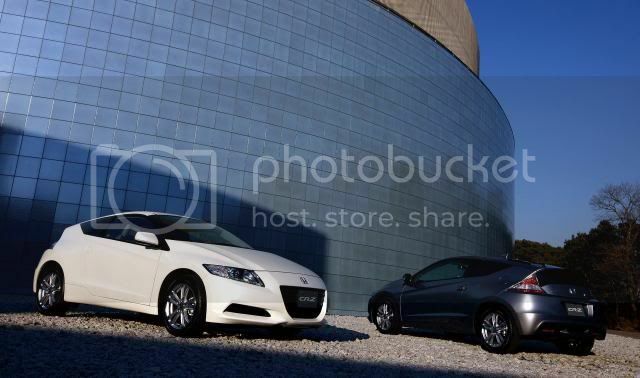 In an interview with Autocar, Tomohiko Kawanabe, Honda's R&D executive has announced that the company is preparing a high-powered CR-Z hybrid. Kawanabe said development work has begun, and despite previous reports, it will retain its IMA system. 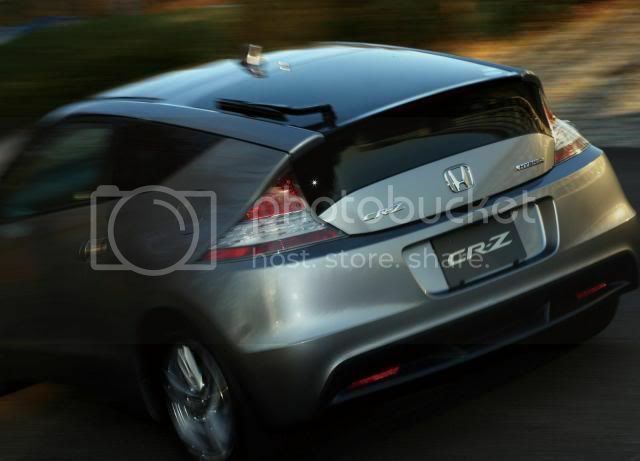 Although Kawanabe declined to comment, reports suggest Honda may use the forthcoming turbocharged 1.6 i-VTEC.